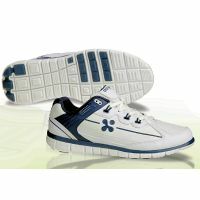 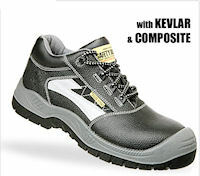 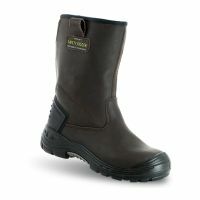 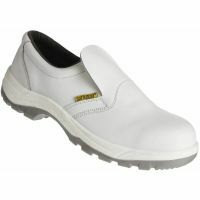 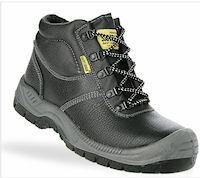 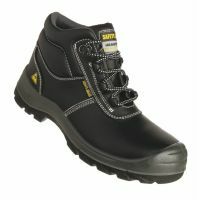 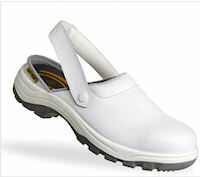 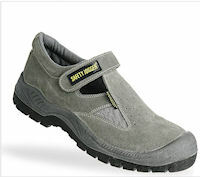 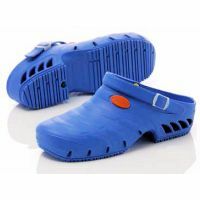 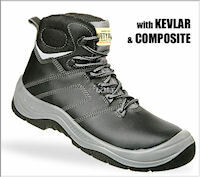 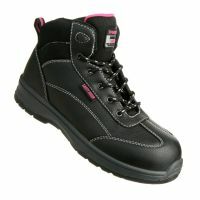 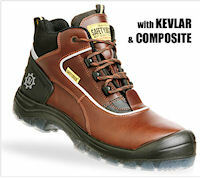 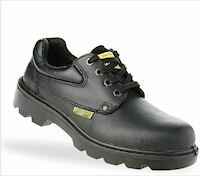 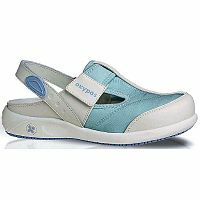 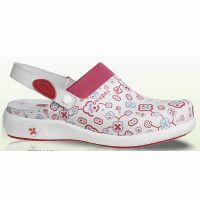 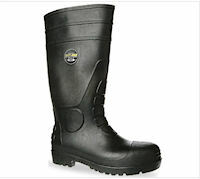 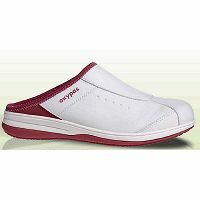 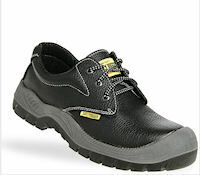 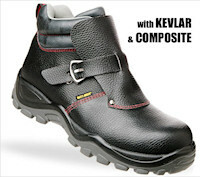 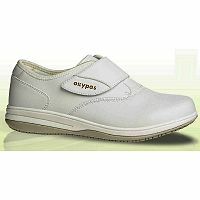 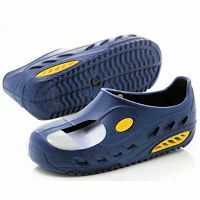 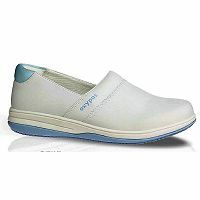 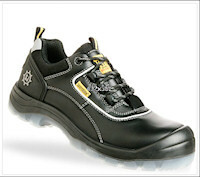 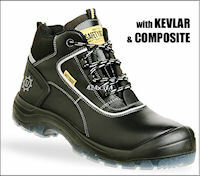 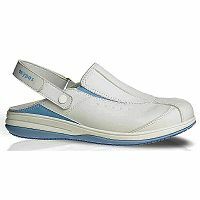 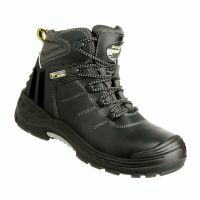 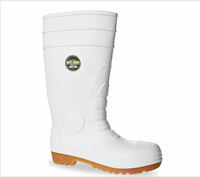 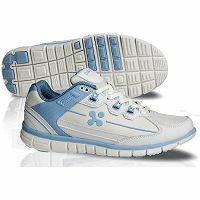 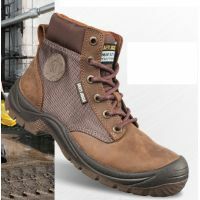 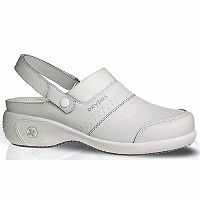 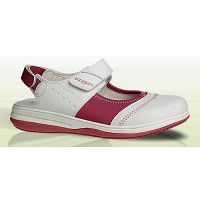 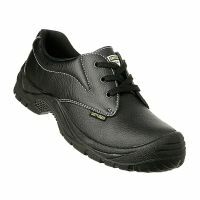 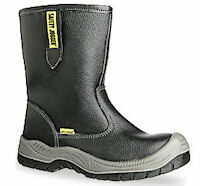 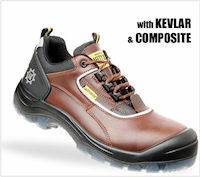 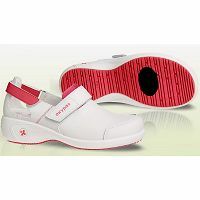 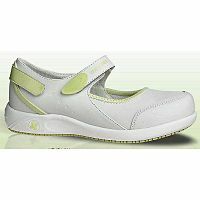 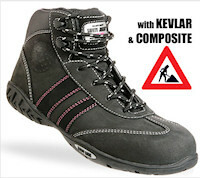 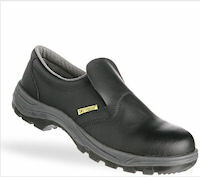 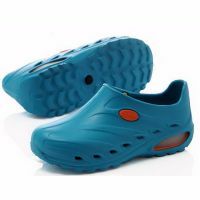 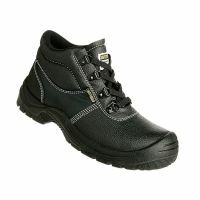 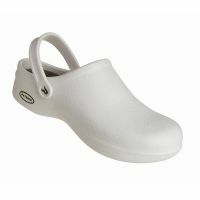 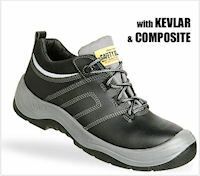 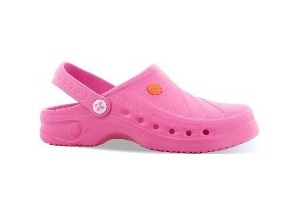 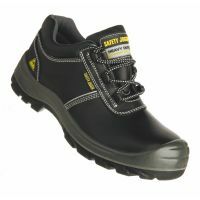 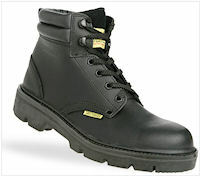 Safety Jogger produces comfortable safety shoes of superior quality combining optimal security with comfort. 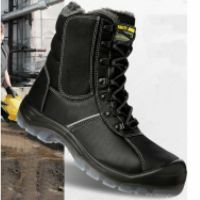 They meet the required S-standards and offer protection under diverse circumstances. 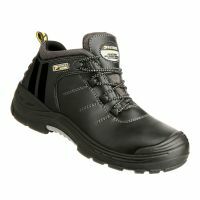 54, Safety Jogger products found. 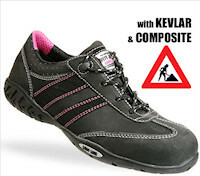 Please click on a Safety Jogger product name to view more information. 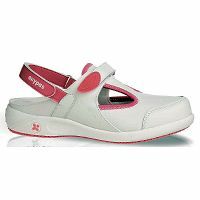 Offer only available while stocks last.